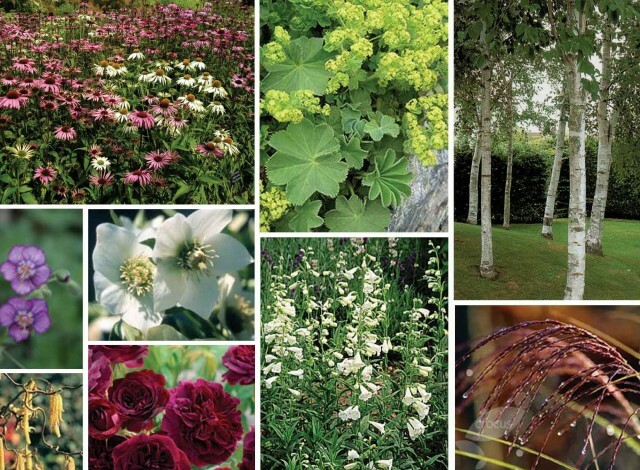 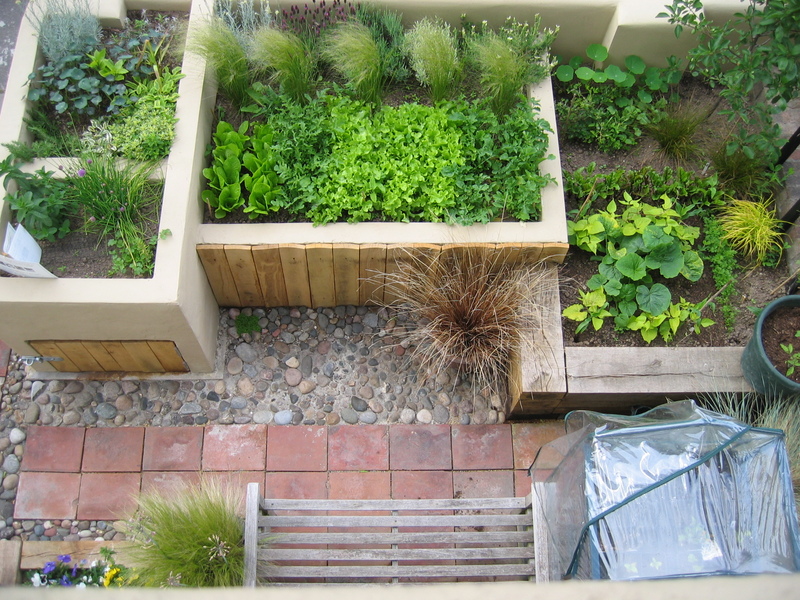 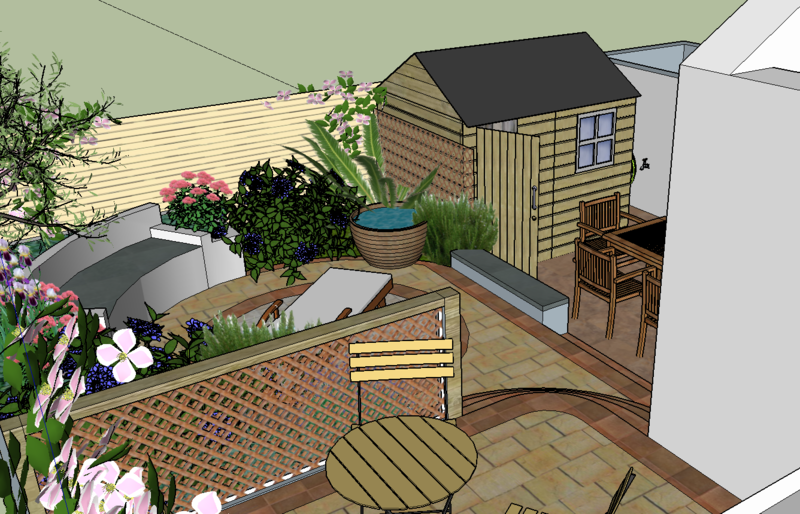 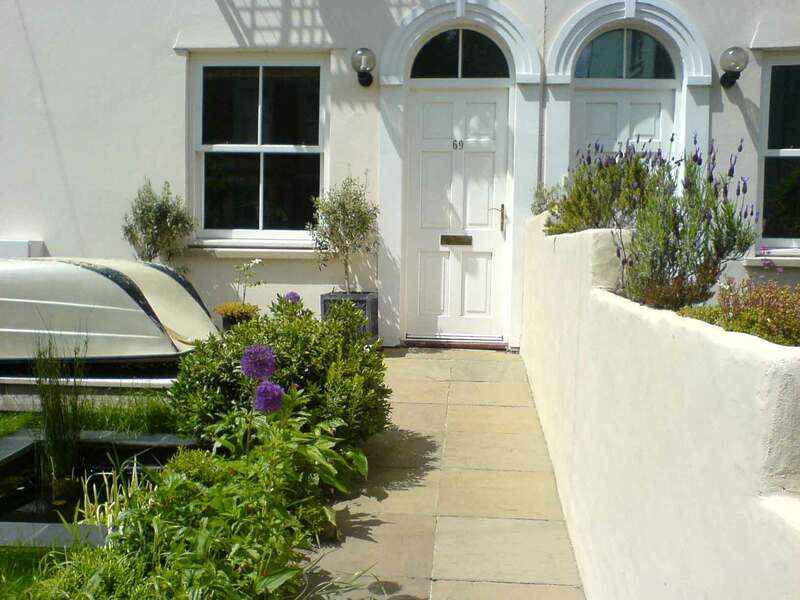 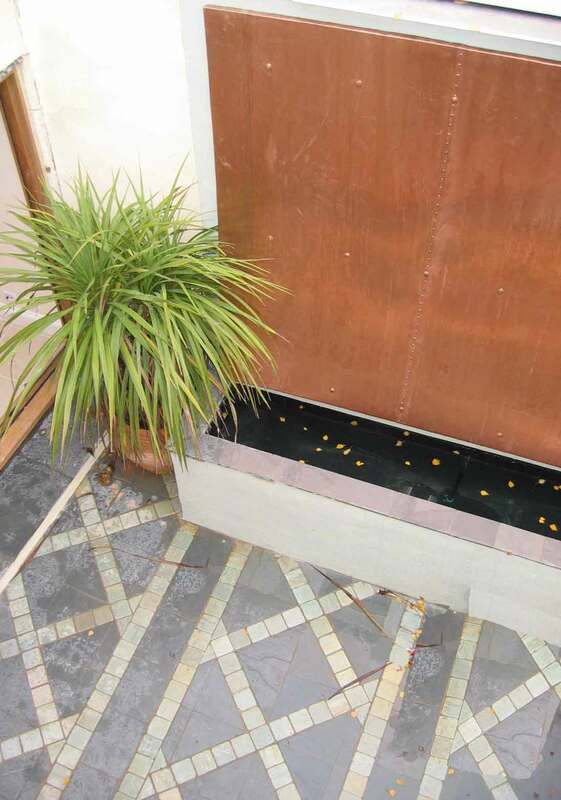 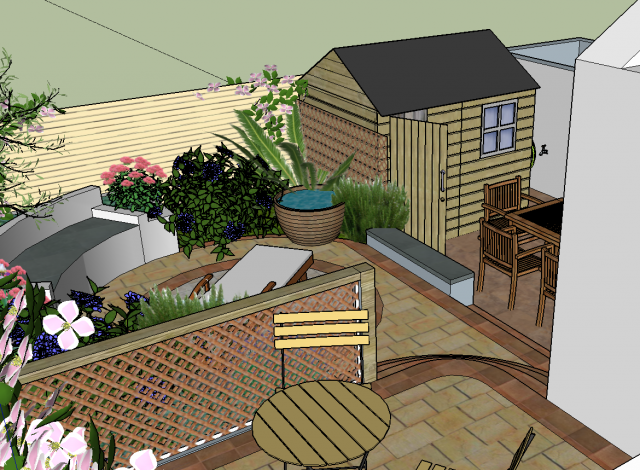 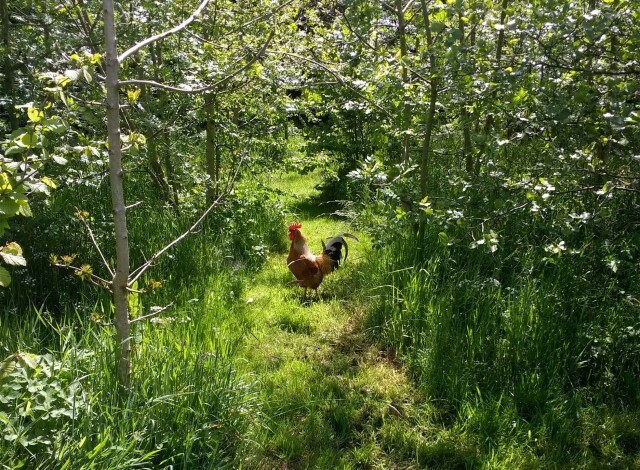 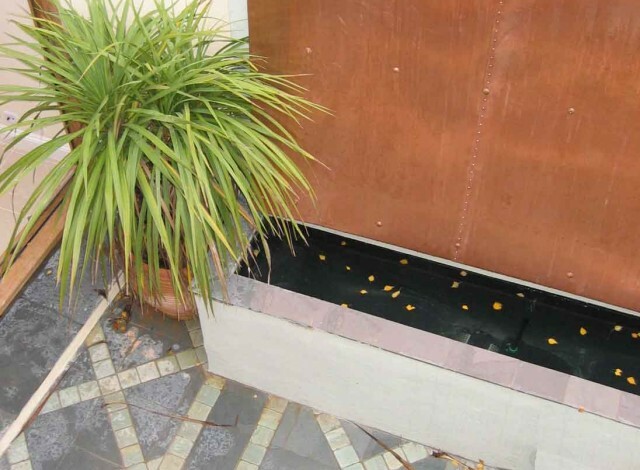 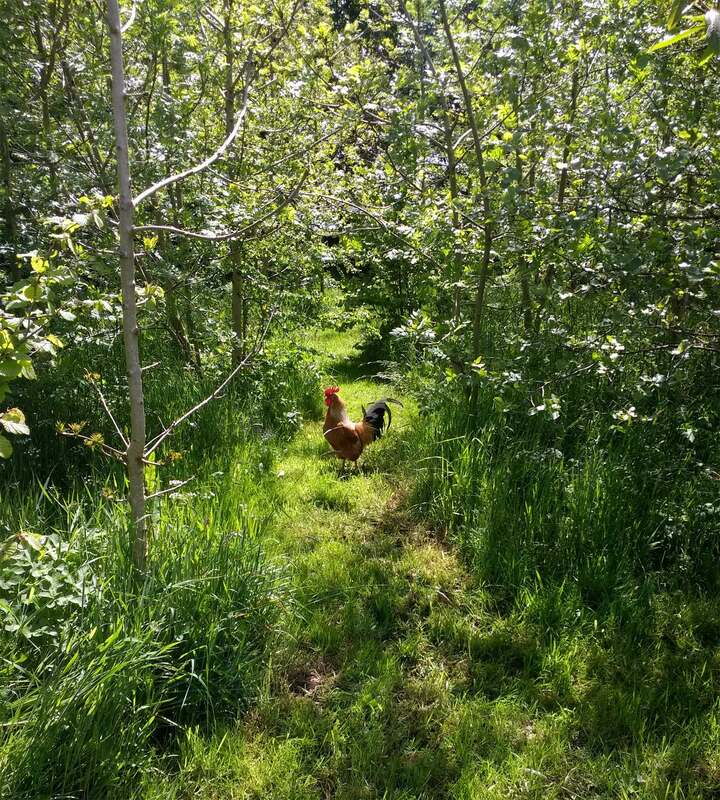 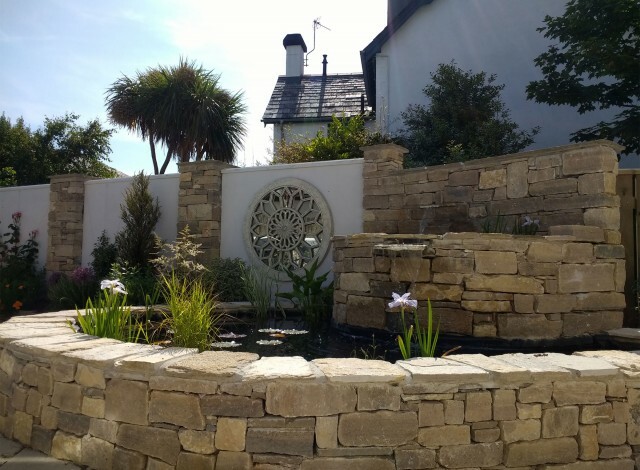 My garden design portfolio shows off some of the many gardens I have designed, from small city gardens, through to commercial gardens and large country gardens. 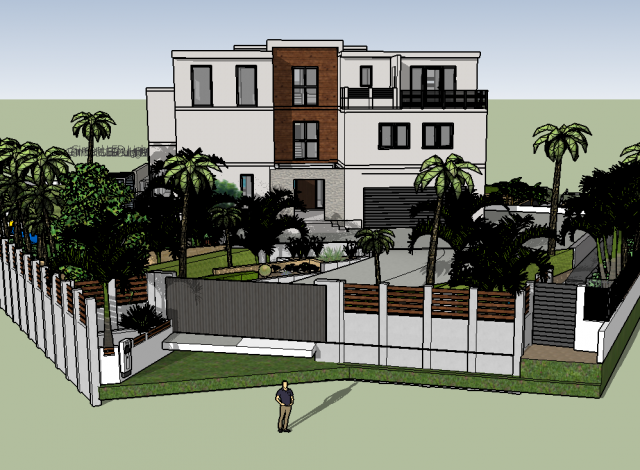 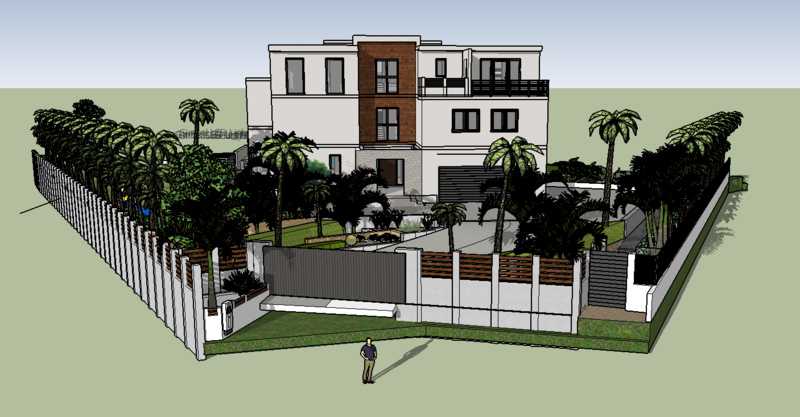 I always hand draw the planned design as it is unique to your location. 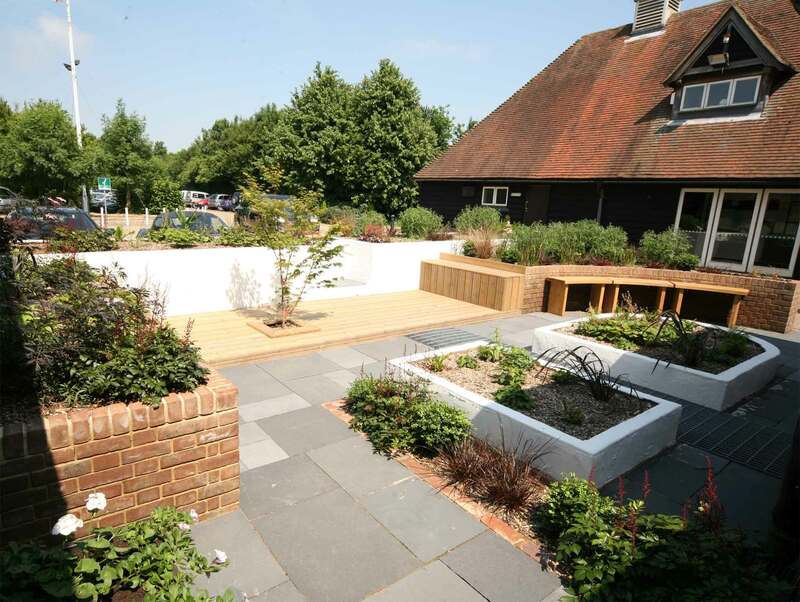 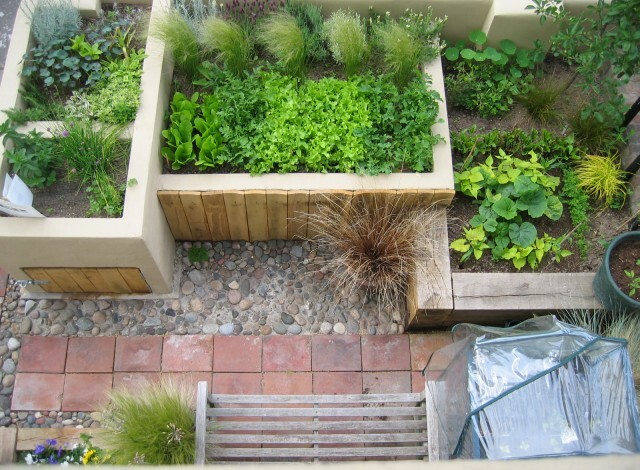 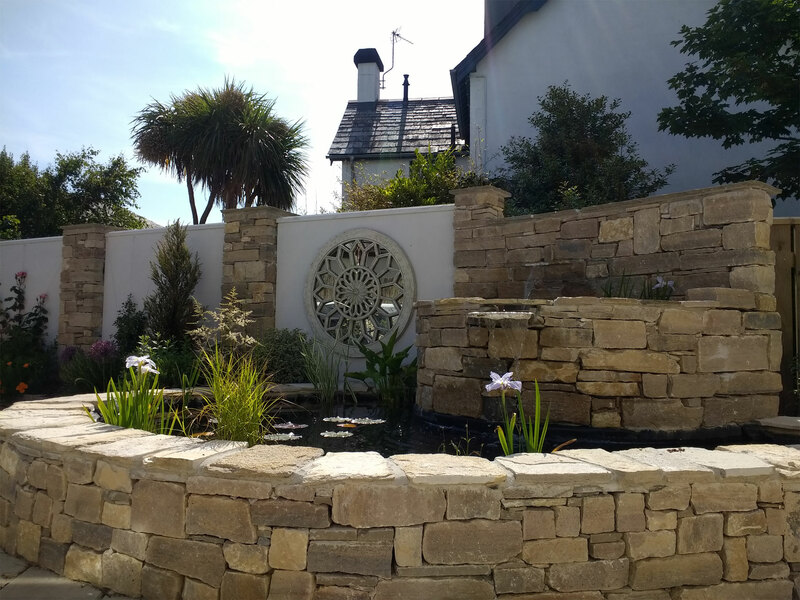 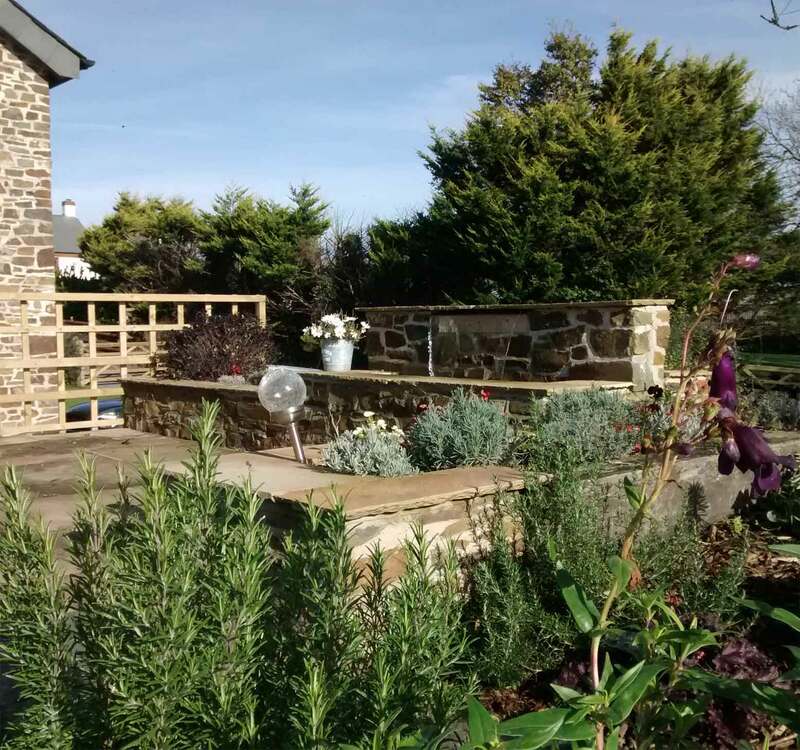 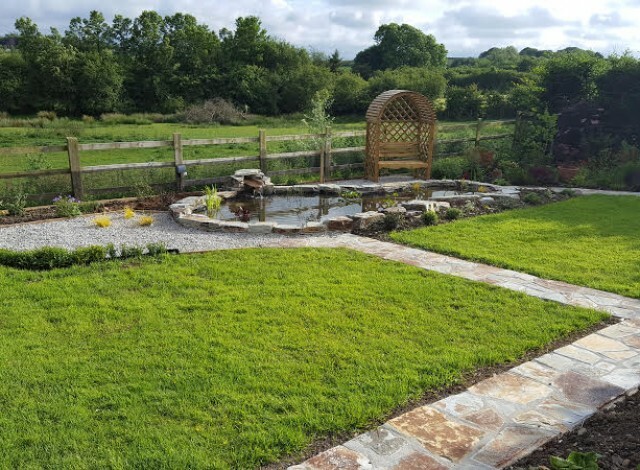 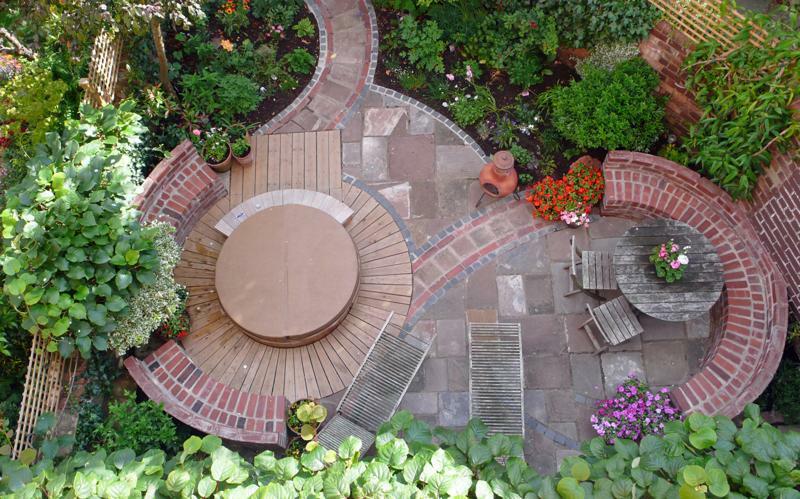 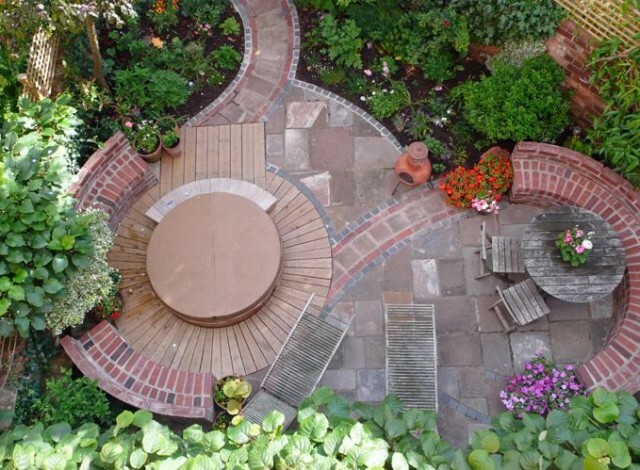 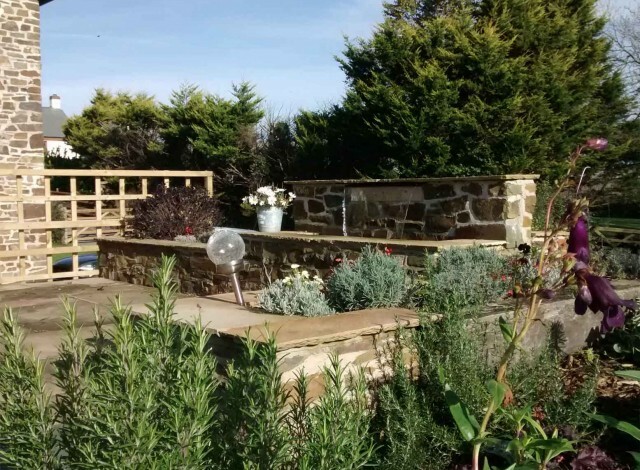 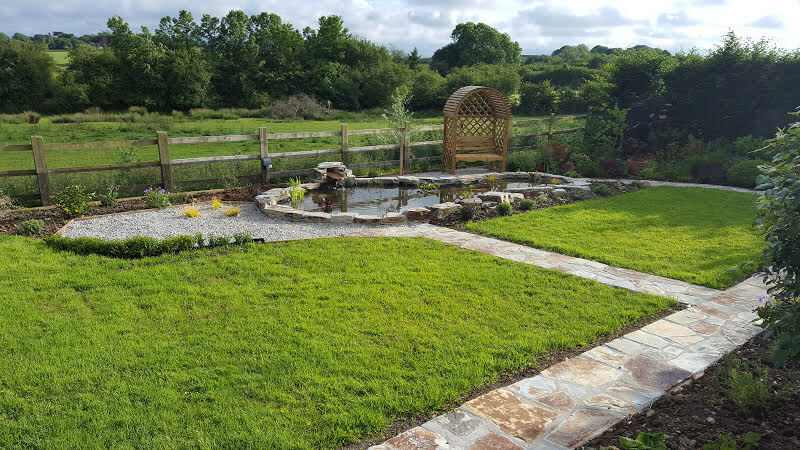 Each garden design is tailored to the needs and tastes of individual clients and is very much an expression of your personality - which is why having your garden professionally designed is such a rewarding experience. 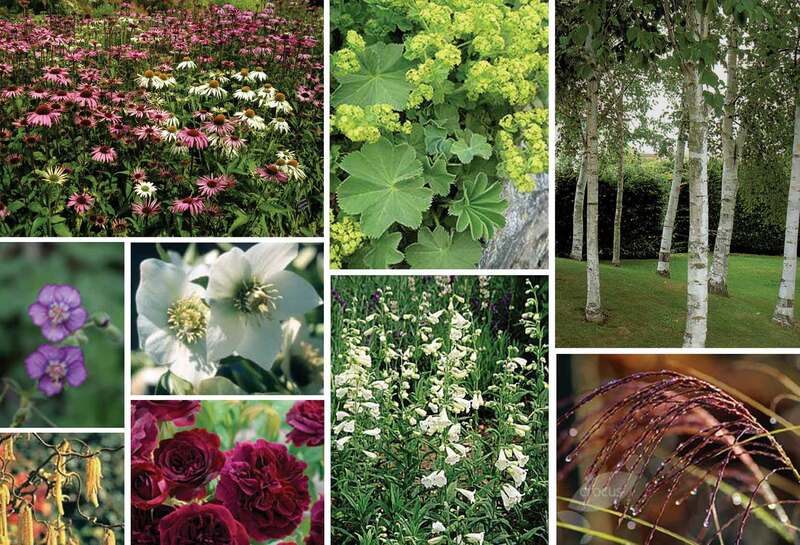 Please click the pictures below to explore my garden design portfolio.